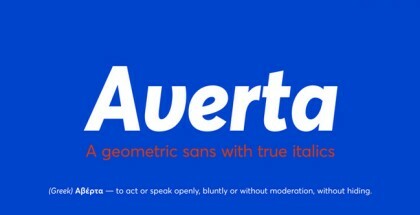 Webnar is a contemporary sans serif font family with pronounced geometric appearance. It is a new offer by the very familiar Newcastle-upon-Tyne based The Northern Block. In particular, Webnar font family is a brainchild of the very talented and highly successful type designer Mariya Pigoulevskaya. We are very pleased that it didn’t take her long to publish another masterpiece after the remarkable Aesthet font family. Webnar is a perfect fit in The Northern Block’s tradition of creating clean and aesthetic modernist typefaces that suit wide range of needs and applications. With this font family the focus is once again on the perfect legibility, versatility and functionality. It is designed especially to work quite well on screen and in print and will deliver excellent results when modern appearance is intended. 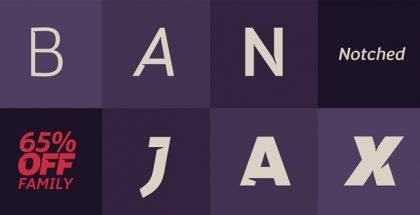 Perfect solution for UX & UI font, web font, or e-book font. Also, it’s a real eye-candy with its peculiar ink traps and softened edges. Webnar font family offers a lot of choices and extras. It comes in 7 weights – from Thin to Black, each one with the corresponding Italics. In order to give the users a better access to the qualities of the family, Webnar Bold is supplied free. 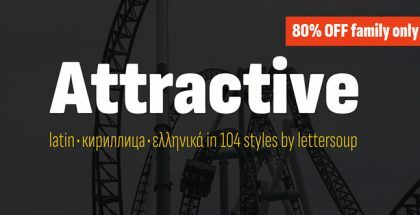 Also it has plenty of OpenType features, as many as 541 characters, manually edited kerning, extended Cyrillic support as well as wide range of alternative characters. Among them is a special set of geometrical glyphs inspired by the immortal work of Paul Renner and intended for creating unforgettable headlines. 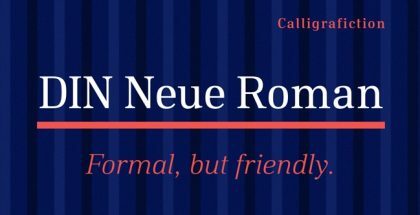 Get Webnar font family and enjoy perfect legibility!